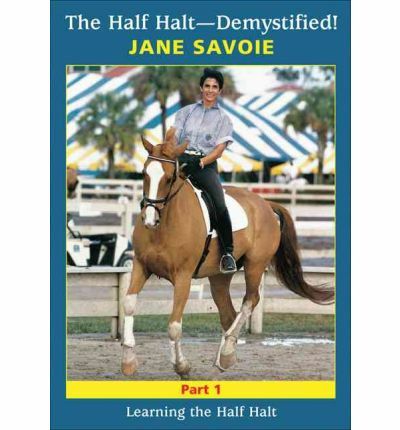 Jane Savoie demonstrates the four requirements--forward, straight, rhythm, and contact--that must be solidly understood by both horse and rider before attempting a half halt. She then breaks down the half halt into its individual elements and shows the rider why and how to use it. Her fresh and innovative approach to teaching this often misunderstood aid to balancing the horse will help all riders, many of whom may have struggled with the concept for years.